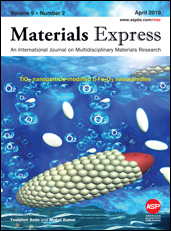 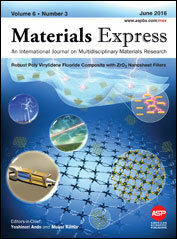 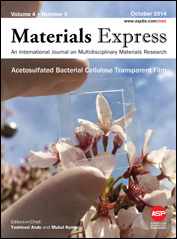 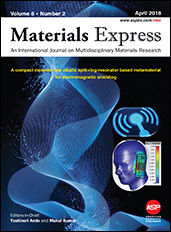 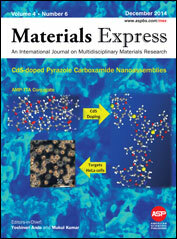 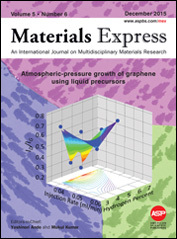 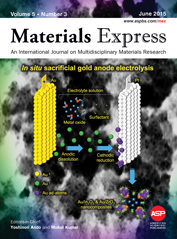 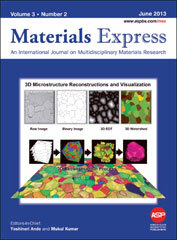 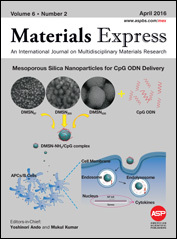 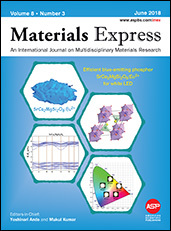 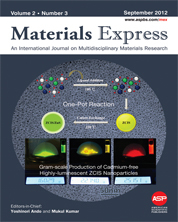 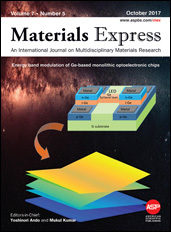 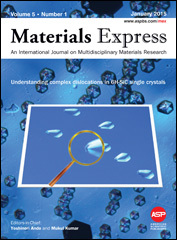 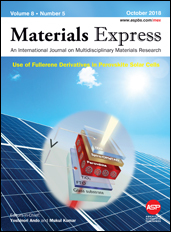 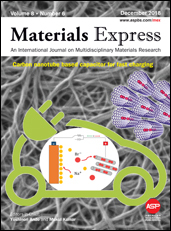 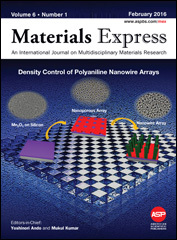 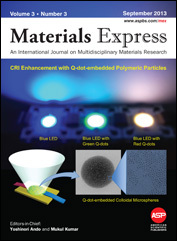 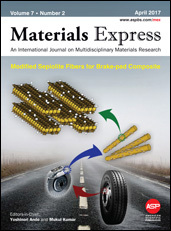 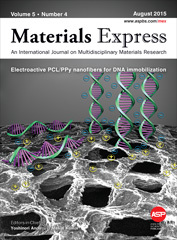 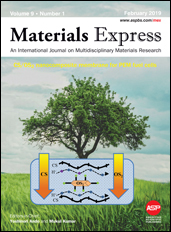 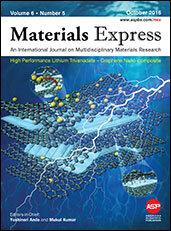 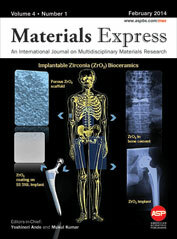 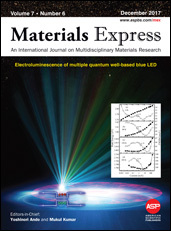 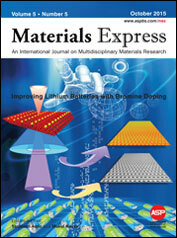 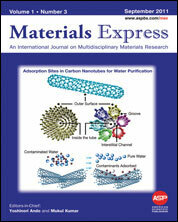 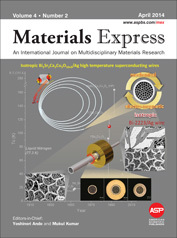 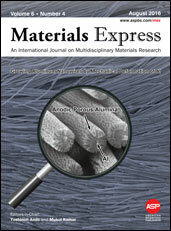 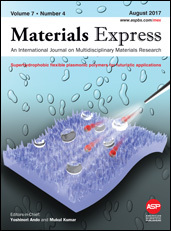 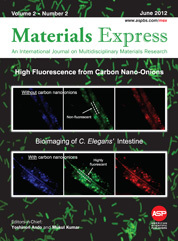 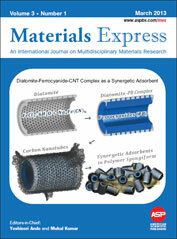 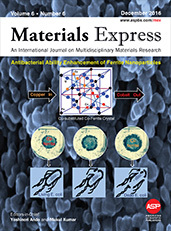 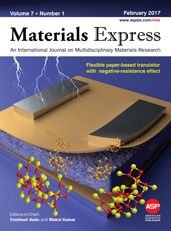 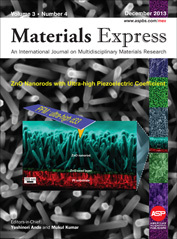 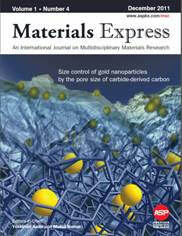 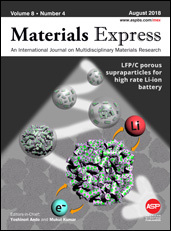 Materials Express is a peer-reviewed multidisciplinary journal reporting emerging research on materials science, engineering and biology. 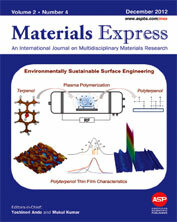 Cutting-edge research on the syntheses, characterizations, properties, and applications of a wide range of materials are covered for broad readership; from physical sciences to life sciences. 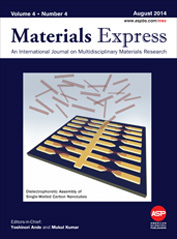 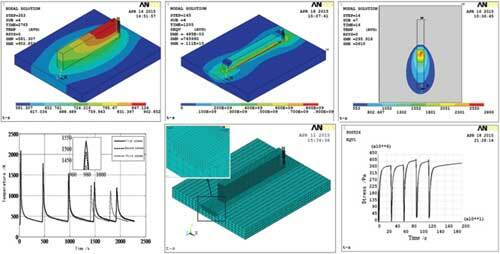 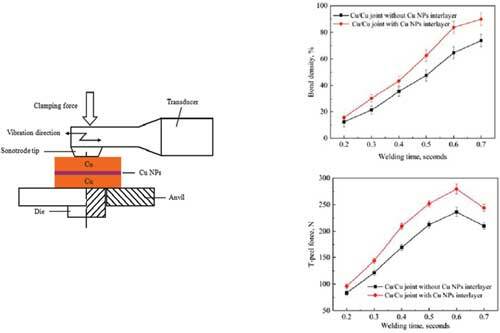 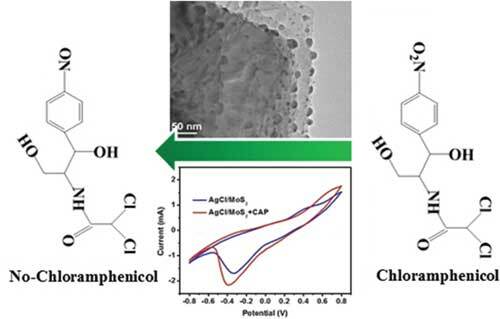 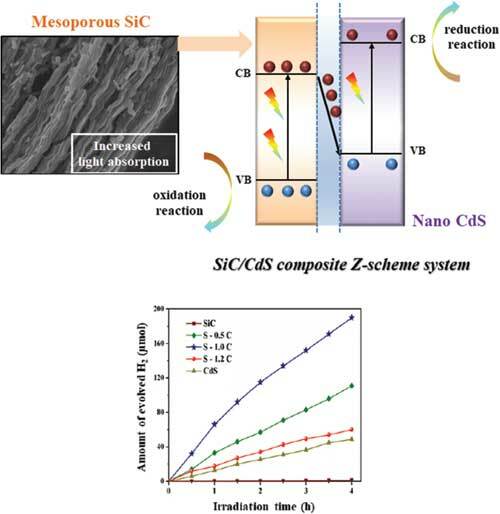 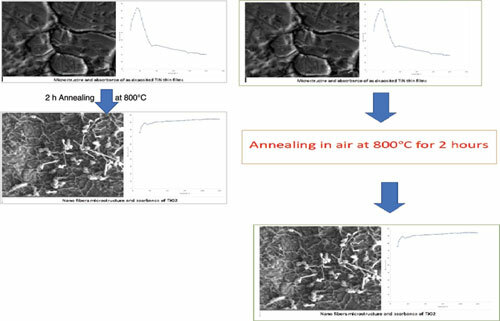 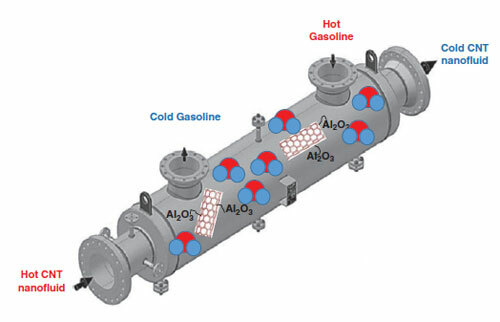 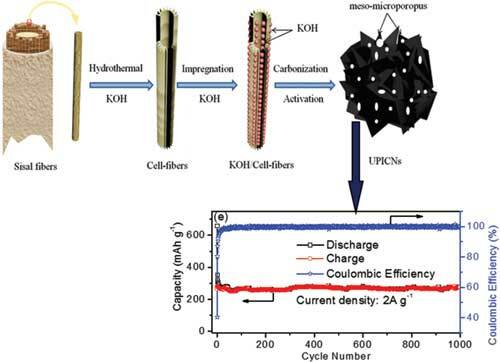 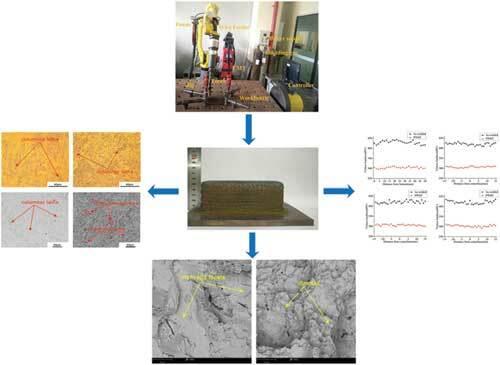 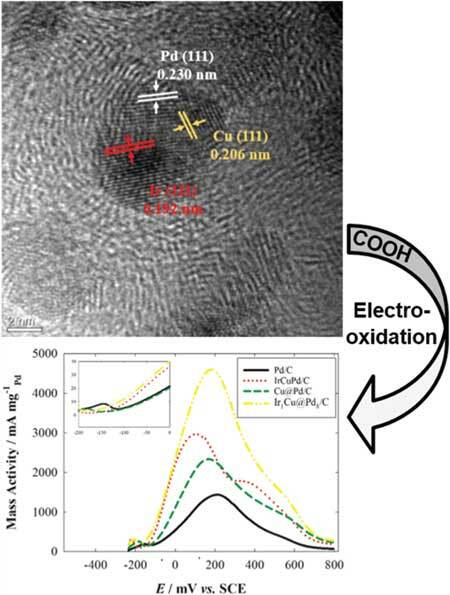 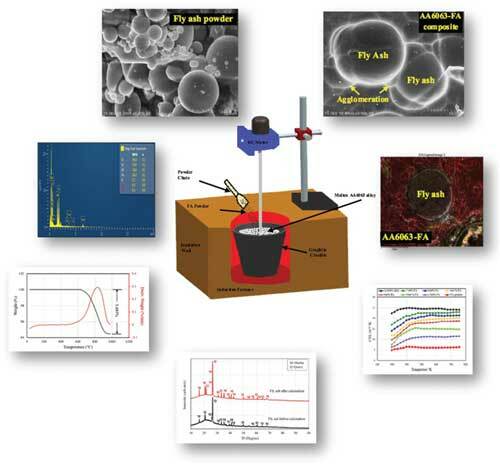 In particular, the journal aims to report advanced materials with interesting electronic, magnetic, optical, mechanical and catalytic properties for industrial applications. 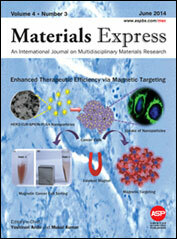 To ensure a high standard research publication, each manuscript is reviewed by THREE experts. 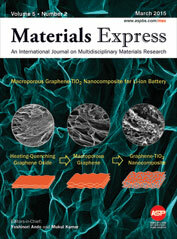 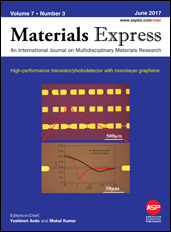 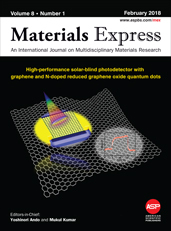 ON THE COVER: Graphene__leading the way in Materials Science__offering 2D solutions for the 3D world. 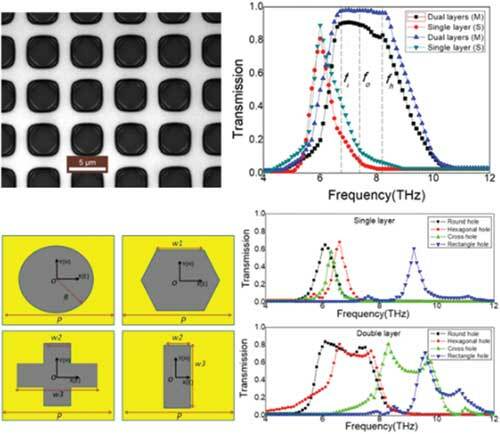 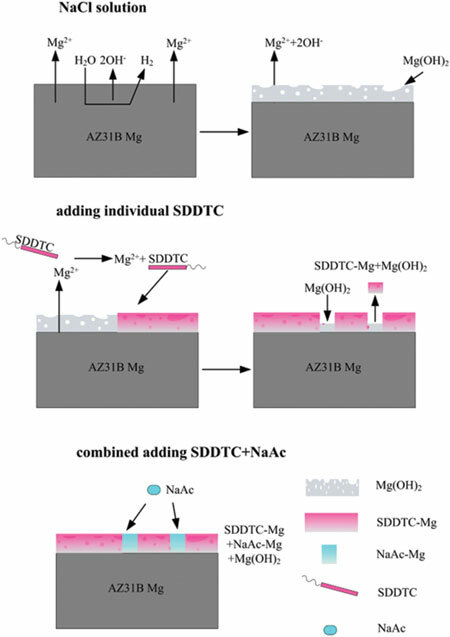 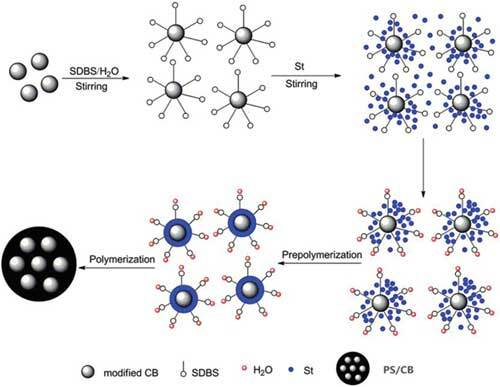 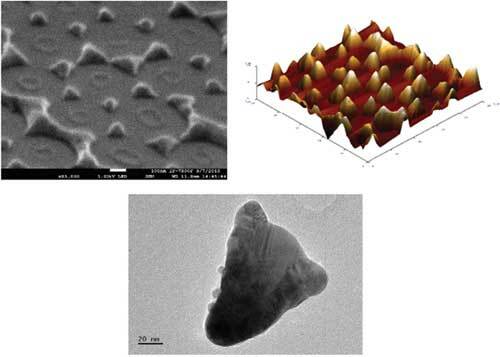 Possible strategies for growing new 2D crystals via exfoliation, doping and combinatorial multistacking. 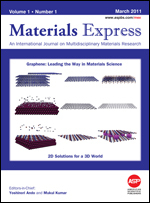 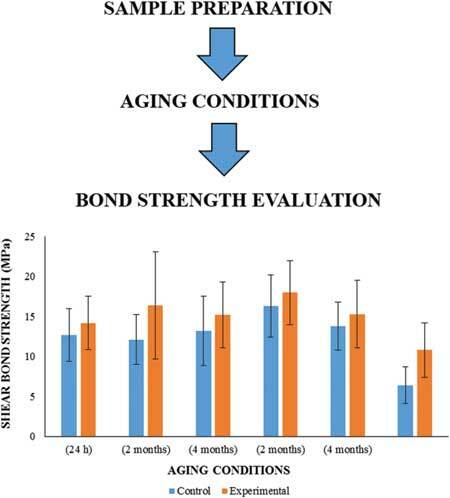 A seminal perspective article by Nobel laureate Konstantin Novoselov. 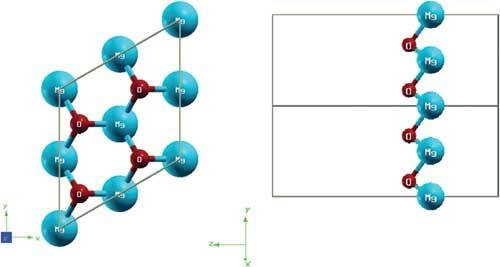 Visitor # since June 20th, 2012.